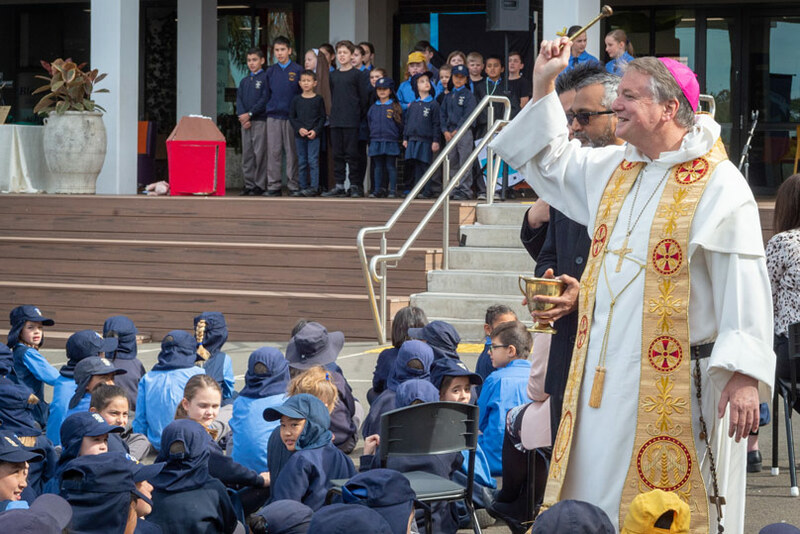 Archbishop Anthony Fisher OP has asked the intercession of St Mary of the Cross MacKillop for Australia’s Catholic school system as it seeks a fairer Federal funding model. 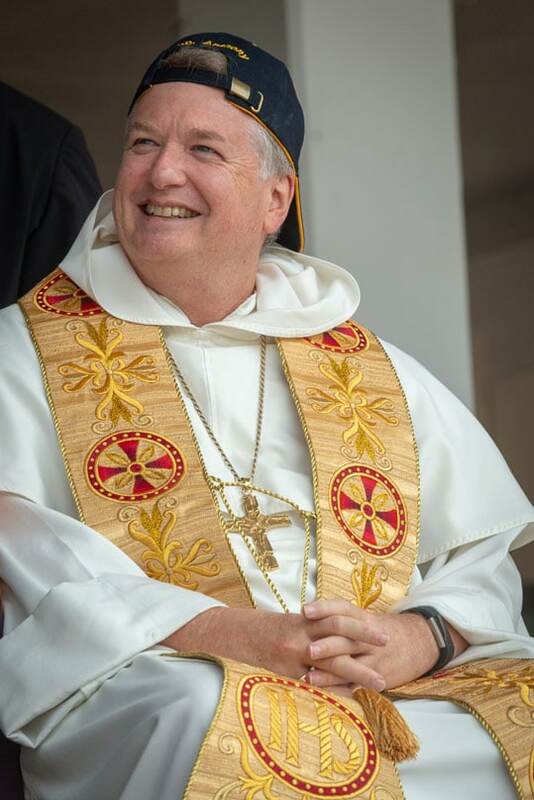 “Family, parish, school, and society all have a part to play in bringing children up from ignorance to knowledge and preparing them for citizenship,” he said. 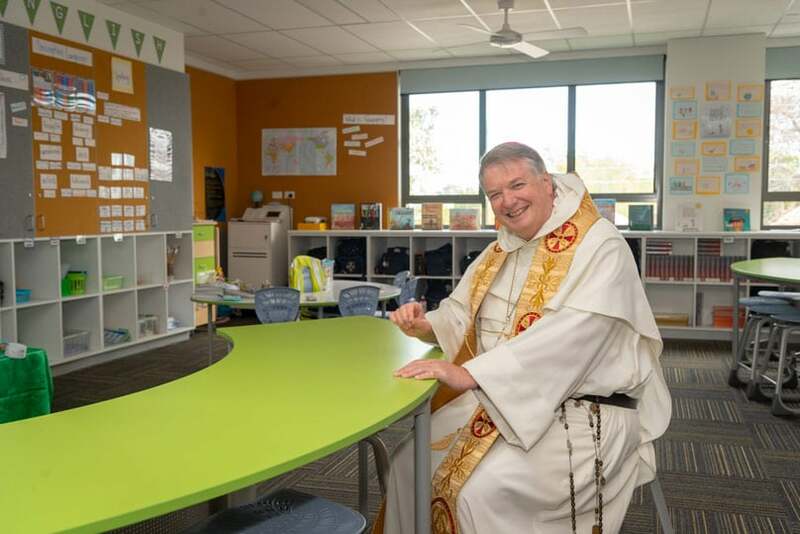 The archbishop was at St Christopher’s Primary School Panania on the saint’s feast day to bless and officially open a new library, classrooms and learning spaces at the Josephite-founded school. He wished students, staff, parents, builders, architects and visiting dignitories including local MP David Coleman and head of Sydney Catholic Schools Dr Dan White a happy solemnity of St Mary MacKillop, “patron of education in Australia and a favourite of this school”. He promised to do “everything I can” to work with state and federal government partners in education to ensure families can continue to access a Catholic education for their children – despite a current funding model that is “deeply flawed” and would make the Catholic system would become “less and less competitive” in the years ahead. “I’m confident that with good will all around we will find a solution,” he said. The school presented Archbishop Fisher with a sports cap with its emblem on the front and his name embroidered on the back. “We know you love to play tennis, and we think this will help you with your game,” said principal Jamie Wahab, handing it to the archbishop who promptly put it on back to front to the delight of the students. Both men expressed appreciation to the Federal Government for its $1.6 billion contribution towards the capital works projects, and Sydney Catholic Schools which provided the bulk of the funding. Mr Coleman congratulated the school and parish community on its achievements, and said it has the most active parents’ community he had found in his electorate. 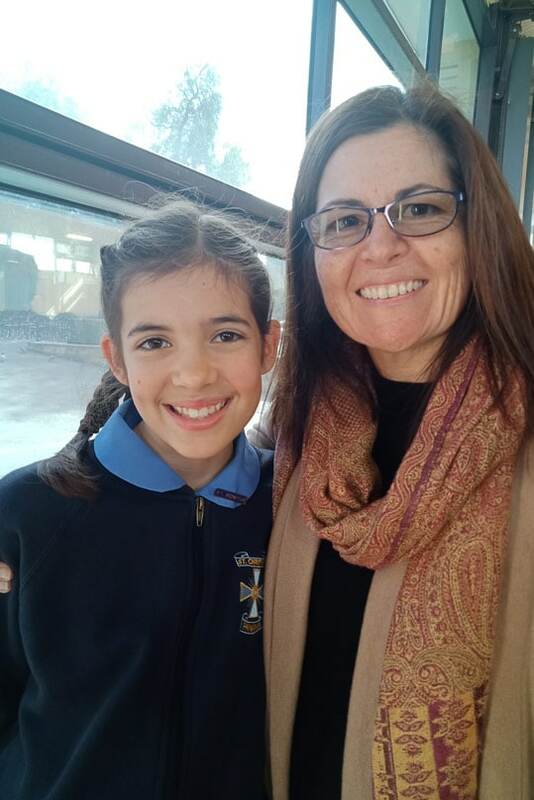 Year 6 student Aimee Crispin said she would miss her school and its bright and modern spaces when it comes time to graduate. “The library is my favourite thing here, and the classrooms and learning spaces are really good for allowing us to work wherever or however we want to. Next articleSimcha Fisher: Help, help, Humanae Vitae isn’t a rigorous logical treatise!